In the context of a competency-oriented teaching and learning culture, a cooperative learning environment is created in which learners construct a common digital, multi-layered city model in Google My Maps. 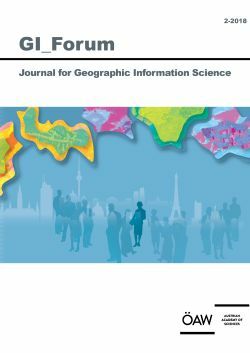 The aim is that students should gain an advanced understanding of urban models and urban structure and acquire methodological skills in the use of Web GIS. This urban model focusses on the spatial distribution of urban soil sealing (imperviousness), urban green spaces, and the spatial distribution of population, facilities and workplaces, rather than land use and the layout of a city.